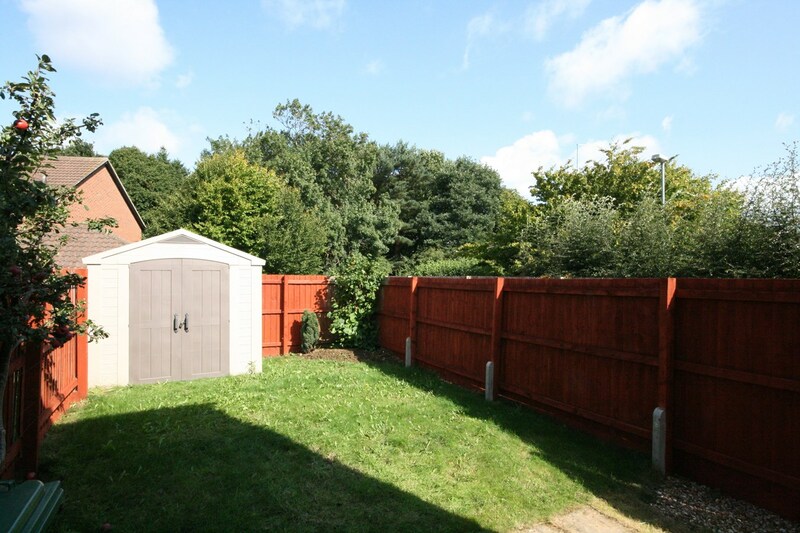 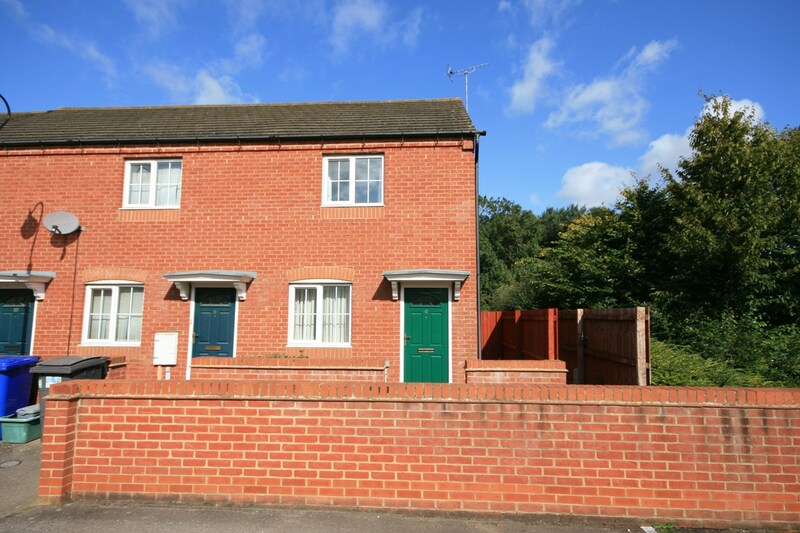 Situated within a cul-de-sac position is this modern two bedroom end of terraced detached property which is situated within this popular location. 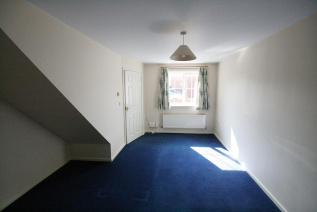 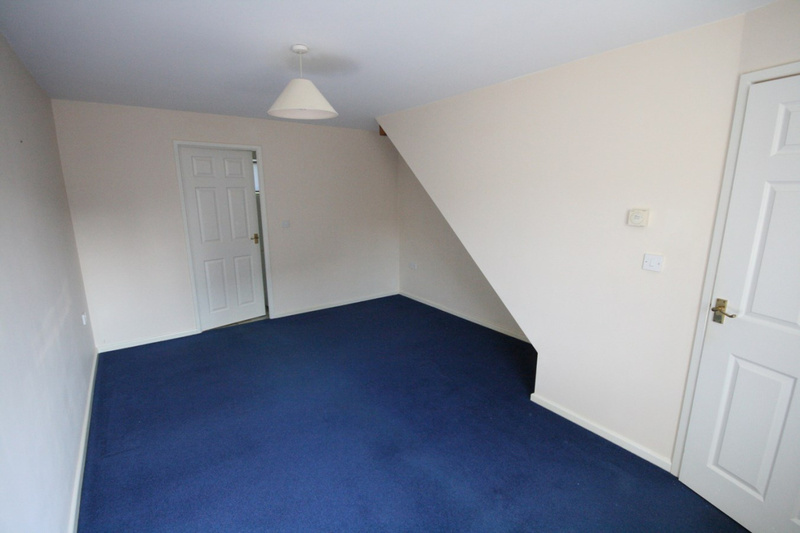 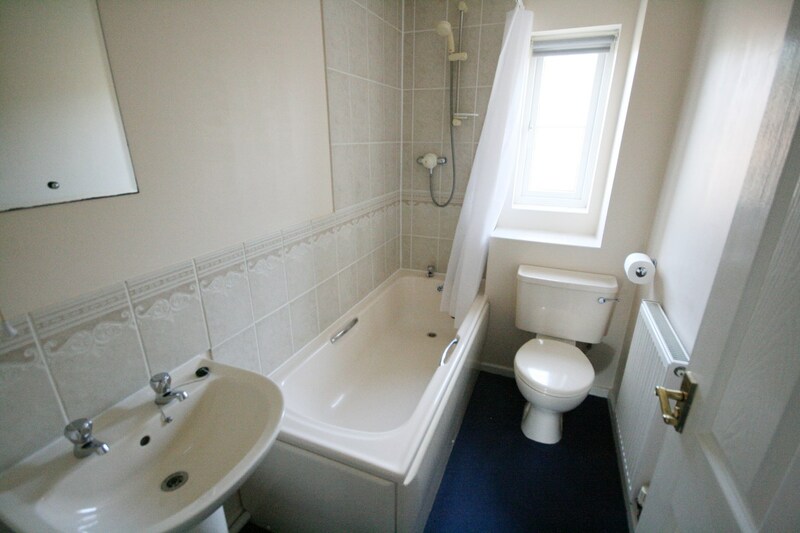 The accommodation comprises entrance hall, lounge, kitchen/diner, two bedrooms and a bathroom. 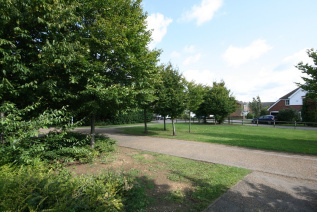 Externally there are gardens to the front and rear and off road parking. 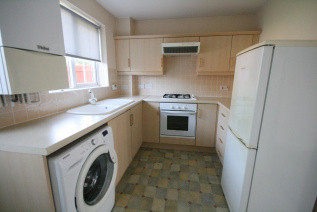 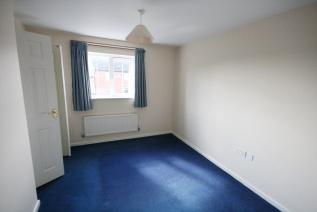 The property also offers uPVC double glazing, gas radiator central heating and kitchen with built in oven and hob. The property is an ideal first time purchase or rental investment. No upper chain. Viewing recommended. 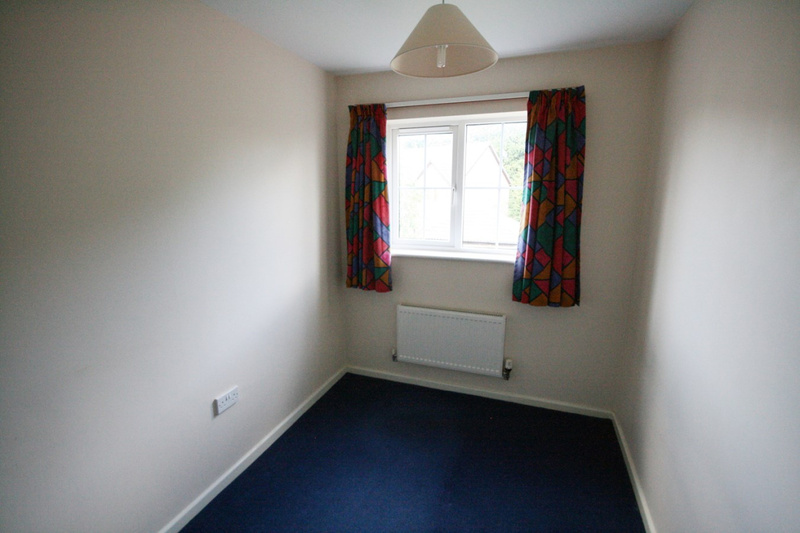 Double glazed , central heating.